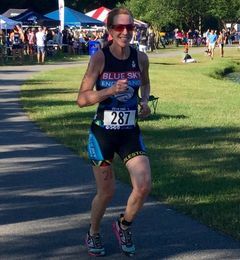 Blue Sky Endurance Tri C.
Hosted by Blue Sky Endurance Tri C.
Our location varies weekly. Please check the Meetup weekly for meeting place and time! We are meeting under the bridge at Waterfront Park, playground side, from now until the Bridge Run! 5+ mile options and all paces are welcome! You won’t spend your day talking yourself out of your run! The best place to park is either in front of the store, the parking garage at The Boulevard or the gravel parking lot behind GDC on Fairmont Avenue.